OUTinPerth publishes social photographs of events including community events, openings nights and shots of people in bars, pubs and nightclubs. If you’d like a member of our team to attend your event please email [email protected] with details of the event and we’ll do our best to cover the event. OUTinPerth only has a small team of two editorial staff, and sometimes we can’t make it to every event, but we’ll do our best. 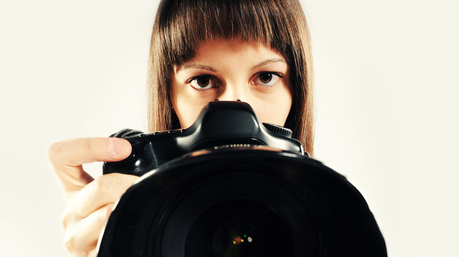 If you’d like to send us photographs of your event there are several ways to get them to us. Burn the images to a disk and post them to 3 / 377 Newcastle Street Northbridge, 6003 or drop them off to the office. Our team is not always in the office, so we recommend calling and setting a time to visit us. Send the images to us at [email protected] via Dropbox or Hightail. A minimum of 20 images is required for us to create an online gallery of images of your event. The minimum number for inclusion in our print edition is 5. It is preferable that images are free of watermarks. Watermarked images cannot be used in print. Images should be his-res 300 dpi and full size. Our team will resize them for different platforms. Our website only accepts landscape photographs. Portrait orientated photographs can be used in print. A mix of 90% landscape to 10% portrait works well. Let us know if a particular photographer needs to be credited for the images. Our credits are photographer name or company name only. Images must be received by 12:00pm, we aim to release the daily e-news at 3:00pm. OUTinPerth is published on the first Friday of each month, the magazine is sent to the printers on the preceding Wednesday, all content submissions must be send by COB on the Monday of the same week. OUTinPerth distributes social photos both in print and digitally across a range of social media platforms.